Hikari Massivore Delite is the perfect live food alternative for larger carnivorous fish or bottom feeding monster fishes. 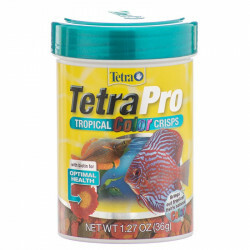 Each sinking pellet contains the calories of 1.8 goldfish, with superb palatability and a nutrient blend that promotes healthy form and vibrant colors. 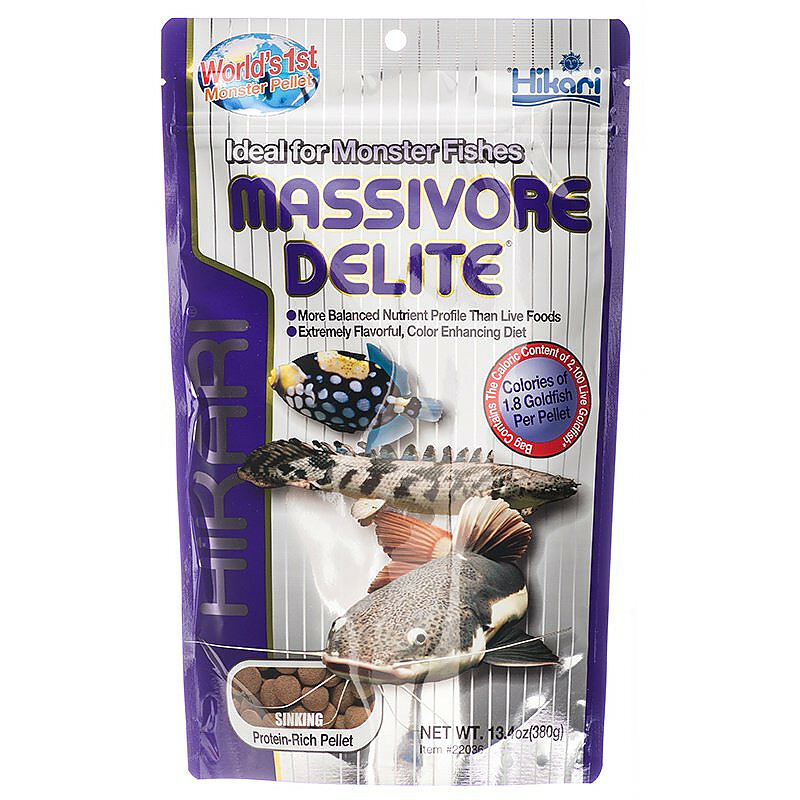 Hikari Massivore Delite is a scientific diet for super-sized bottom feeding carnivorous fish that are typically fed live foods, especially Red-Tail Cats, Sharks, Polypterus (Biichirs), Eels, and carnivorous Plecostomus. It is an excellent source of nutrients with none of the parasite risk of live foods. To my surprise the Piranha ate them..
We have tried feeding many types of dried food to our piranha and they completely ignore them... This food they fight over and gobble right up.. I think the reason is that they sink to the bottom and their size is appealing to them. Most food floats and since they are afraid of the upper half of the tank they will simply ignore it... and by the time it sinks it's in small chunks that they don't want. It does have a really strong odor. I have to keep them locked up so my cats don't try to eat them through the plastic bag..
My Fish Love it small n big ones!!! Great item and price. My big fish go crazy, I break them into small pieces my lil' ones love it too!!! I recently bought a 2.2 lb. bag of Hikari Massivore Delite and I can honestly say it was much better than what I expected. 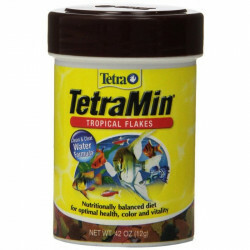 I've been in the tropical fish-keeping hobby for over 35 years and this pellet food is the best I've ever seen for replacing live or frozen food for larger carnivorous fish and is well worth the cost. No more live or frozen food for me. I highly recommend it. I have only been using Massivore for about 2 weeks now, but my fish seem to be enjoying it. It is too early to tell if it is making a difference but they are munching it up. With the exception of a big red devil I have the rest of my fish are too small right now to eat a whole pellet so I have been breaking the pellets down for my small bicher and CA/SA cichlids. My red devil and Green Terror love it! Massivore is a nice treat for my fish! 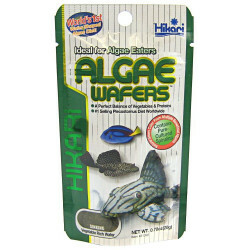 I've been feeding this to my large bichirs, and they love it, even my gars would grab these off the bottom. love this pellet, and the hikari sinking carnivore too. WOW! 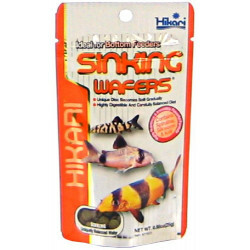 We purchased these for our "Killer" tank of Midas, Texan, Flowerhorn Cichlids, and one Oscar. All fish love live feed but enjoy this just as much! We have to watch the glass lid when feeding because they are about to jump out to get these tasty treats. We plan to order many more packages in the future. Packed full of protein and safer than live feed that can carry diseases. My red tailed catfish loves it!! Been feeding my red tailed catfish this product and not only does he love it but it helps to maintain his beautiful colorful red tail and keeps him healthy and very active. Would never feed my cat anything else!